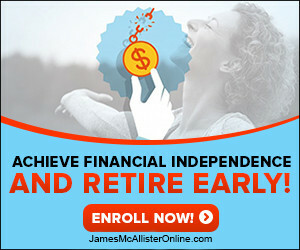 James McAllister Online - Page 47 of 51 - Your friend in business, and in life! Should You Really Start A Personal Blog? We are impatient. It’s human nature. We want to see things done, and we want to see things done quickly. And that’s no different with our traffic numbers. You take a look at Google Analytics, and the results are disappointing. Although the numbers are slowly climbing, it doesn’t seem to be fast enough. Ever have that feeling? I know I have!